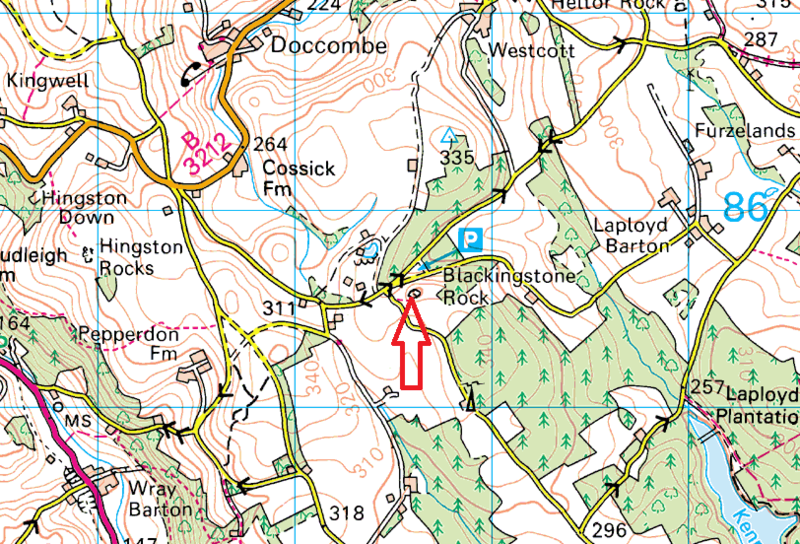 Of the named rocks on the OS maps on the eastern side of Dartmoor, this one is the best. 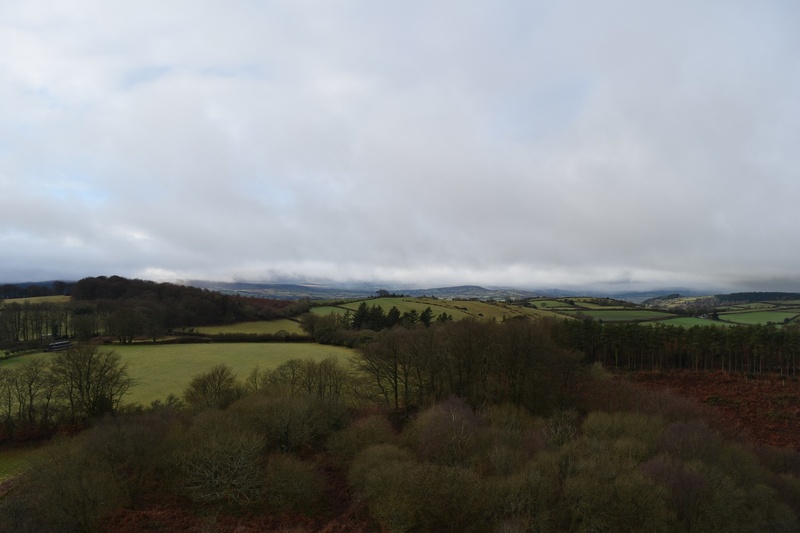 It stands proud above East Dartmoor and gives great views in all directions, including back to Dartmoor itself with Cosdon Hill, Kennon Hill and Hameldown all in view. 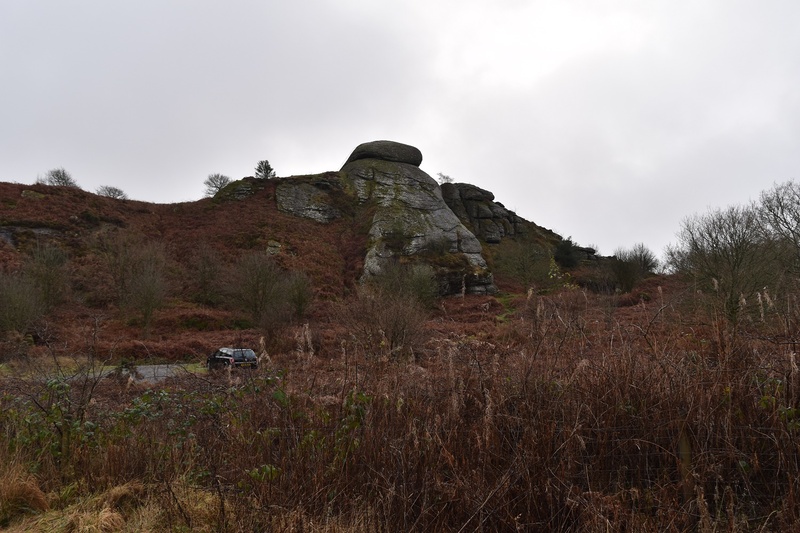 Its a very easy outcrop to climb, with a car park at its base and a good grassy path up. 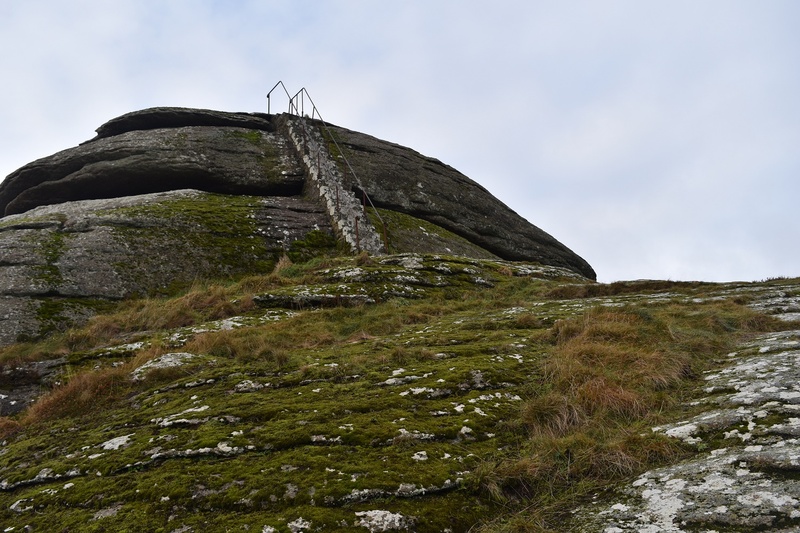 There’s even a staircase to get you up that final granite lump!! 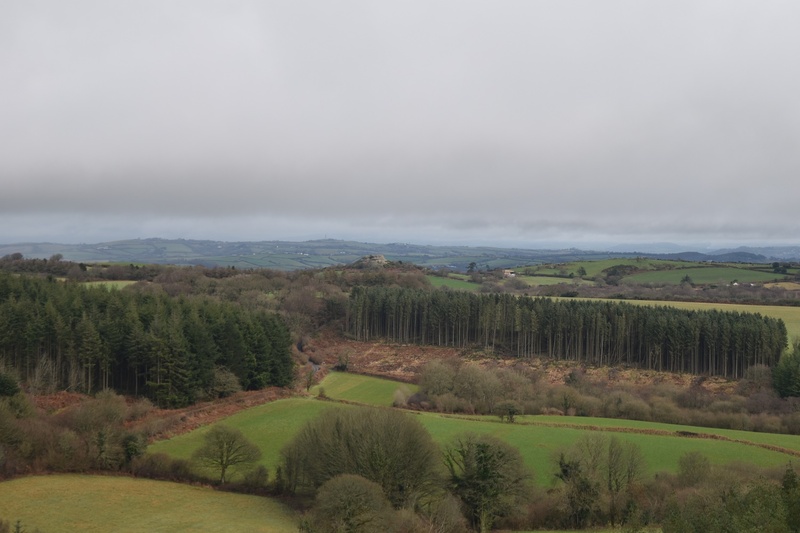 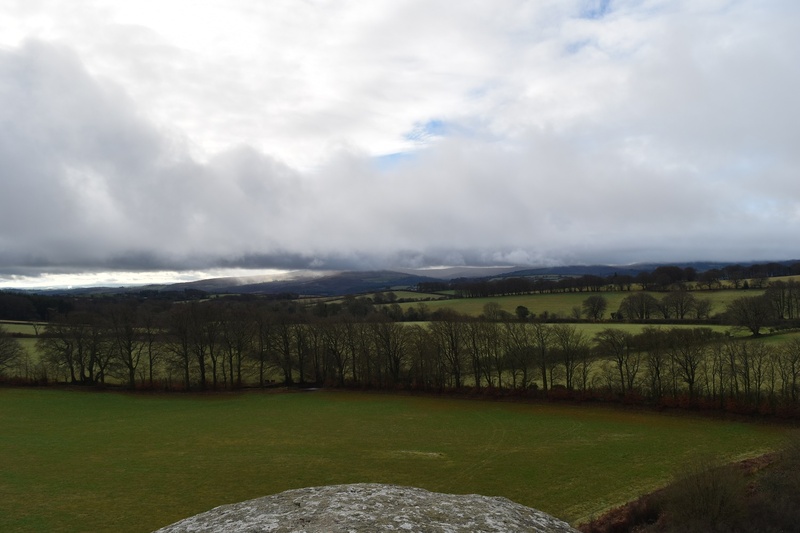 Come and enjoy the views from one of Dartmoor’s hidden gems. 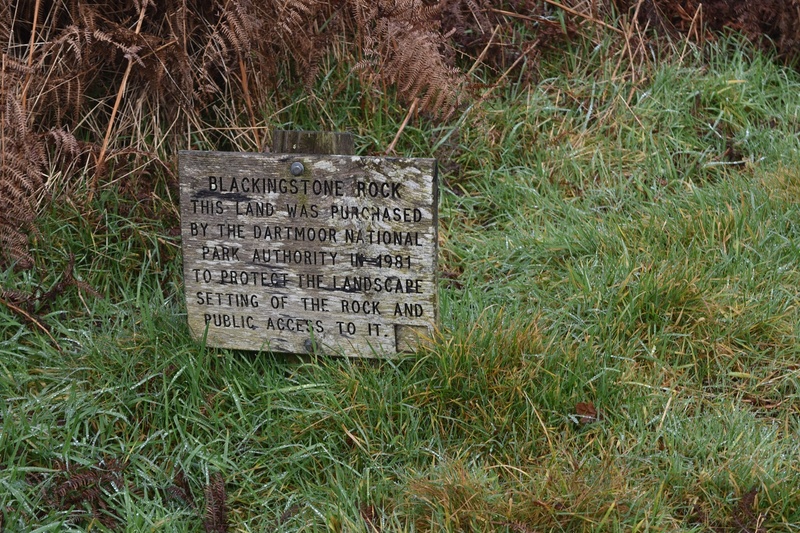 There are no military areas near here.